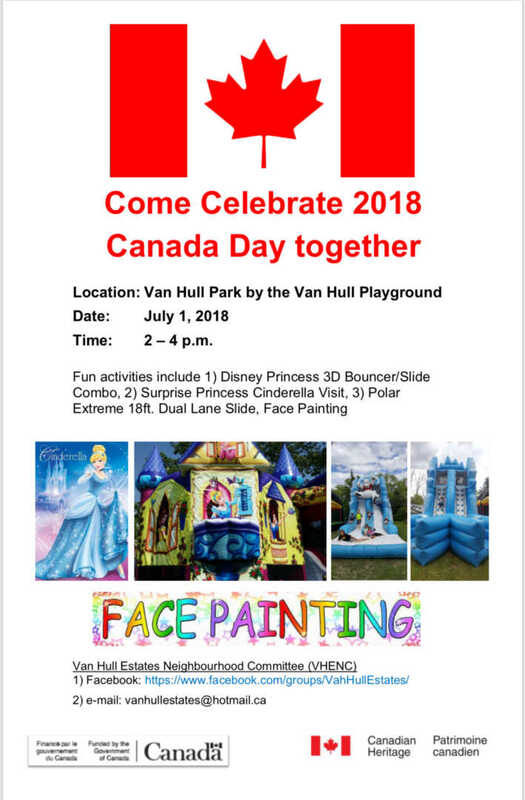 2018 Canada Day Events in South Winnipeg! 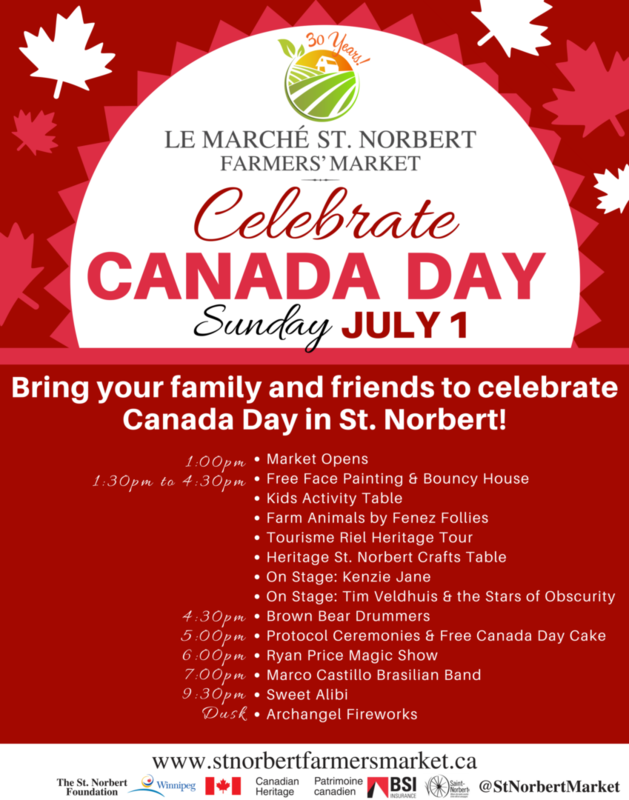 There are four Canada Day parties in South Winnipeg St Norbert on July 1st! 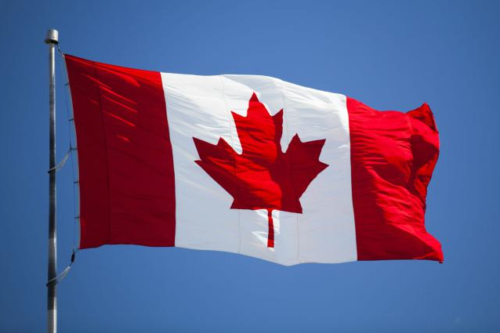 Please join me in celebrating Canada’s 151st birthday with friends, family, and neighbours! 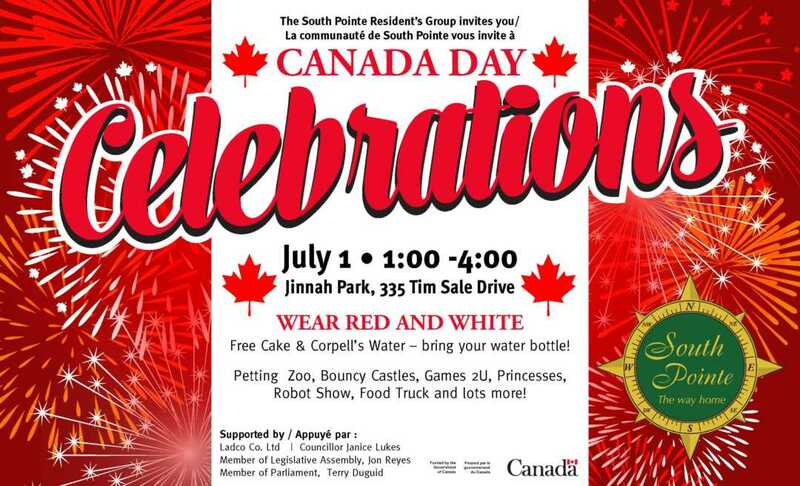 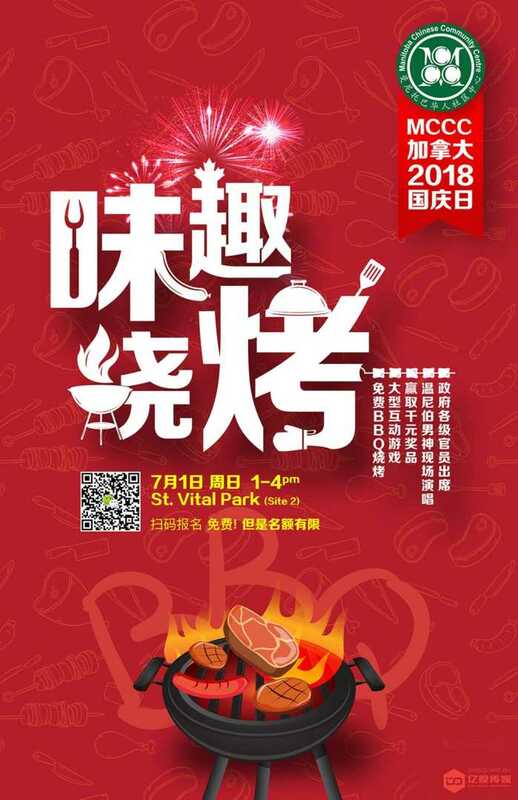 Thank you to all the dedicated volunteers and community groups who’ve come together and organized these Canada Day Celebrations: South Pointe Resident’s Association, Van Hull Estates Neighbourhood Committee, St Norbert Farmer’s Market, and Manitoba Chinese Community Centre.